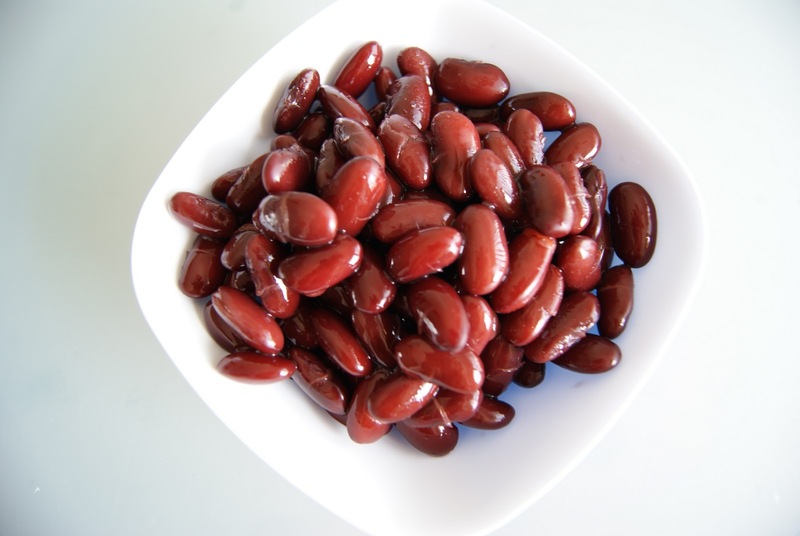 Wash Rajma grains and chanadal together with plane water and soak them in 2 cups of warm water. Add coriander seeds, cumin seeds and fenugreek seeds to it. Close the container with lid and leave it to soak for 1 hour. Whenever you soak grains for dasa (pancake), it will be better to soak them in lukewarm water. The batter will be very soft and puffy and dosas will be crispy. Wash and clean coriander leaves and green chilly. You can replace green chilly with red chilly. You will have to soak red chilly along with rajma. Take a mixer jar and pour soaked rajma, cleaned coriander leaves, green chilly, hing and salt to it. Grind it to a fine paste by adding little quantity of water(around 1/2 cup water). Batter consistency should be thicker than dosa consistency. Take out the batter to a bowl. Allow it to set for 15 minutes. It will be fine, if you don’t leave it to set for 15 minutes. If you want you can add onions. Chop them into very small pieces and add them to batter. Heat a pan (tawa) on medium flame, pour one big spoon of batter over pan and spread it uniformly by moving the hand in circular motion. Close the pan with lid for 1 minute. Open the lid, pour 2 to 3 drops of oil over it and allow it to cook for 2 minutes. If you want, you can replace oil with ghee or butter. Turn dosa(pancake) upside down with the help of a ladle (long handled plane spoon). Pour 2 to 3 drops of oil on the other side of the dosa, allow it to cook for 2 minutes. Hot and delicious Rajma dosa is ready to serve. You will have to repeat the process for the remaining batter.